Considering its size, tiny Tofino has become a bonafide foodie town. I chatted with a few locals during my recent visit and yep, the foodie culture has only grown over the years. 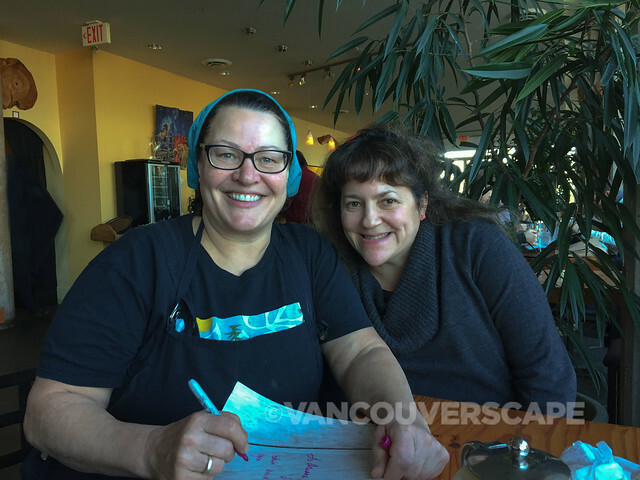 SOBO’s now in its third Tofino location with well-loved former Texan chef/co-owner Lisa Ahier doing what she enjoys best in a town she won’t leave anytime soon. SOBO’s food truck was officially the first gourmet food truck in Canada. The purple food truck is no longer in service as the restaurant’s since grown and recognized by enRoute Magazine as one of Canada’s top 10 restaurants back in 2003. Culinary Institute of America grad Lisa creates some beautiful dishes and desserts using local products and seasonal ingredients. The restaurant’s got a near-cult following amongst both locals and visitors. The last week of November promises a gourmet free-for-all as the restaurant closes for a couple of months and invites the town to enjoy “pay what you want” dishes until supplies run out. This leads to a line down the street the last Sunday of November. Find Lisa and her culinary team at 311 Neil Street. 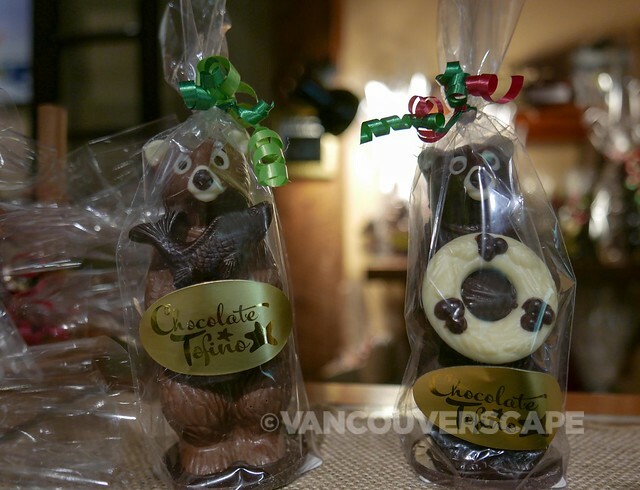 Tiny Chocolate Tofino’s located in a small collection of stores near the Wick Inn, off the main road into town. Here you’ll find chocolates infused with lavender, Wildflower Honey Ganache, Clayoquot blackberry buttercream and salted caramel. The popular chocolate bear is filled with chocolate fish and sea stars! Homemade gelato and sorbets seemed to be popular despite the chilly weather when I visited. 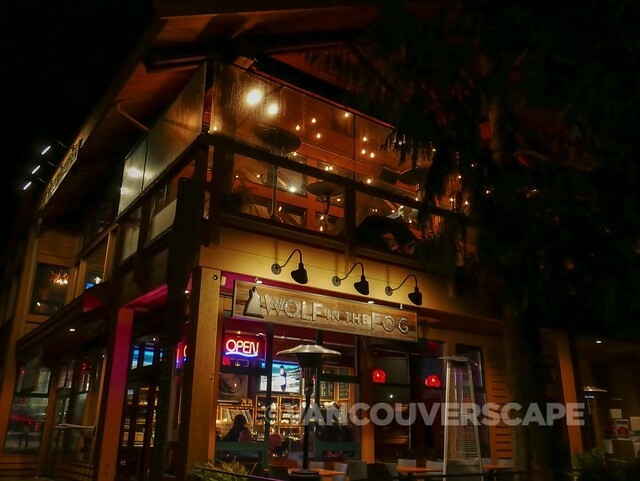 Started in 2003 by Gordon Austin, Chocolate Tofino is located inside the same shopping center (at 1180 Pacific Rim Highway) as Tacofino and Live to Surf, just past Wickaninnish Inn as you’re heading to town. 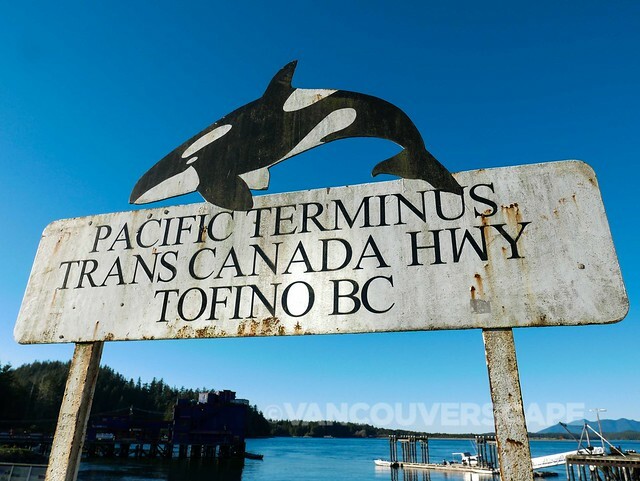 Tofino Brewing Company has morphed into a very popular hangout since they opened their onsite tasting room in July 2014. There are six beers on tap (samplers of 4×4 oz. for $4.50 will introduce you to their lineup). My fave beer is the Kelp Stout, a full-bodied brew that uses 10 pounds of locally-harvested bull kelp in each batch. Tuff Session’s a lightly-hopped medium-bodied pour with a malty character while Hoppin’ Cretin IPA (at 7.5 ABV) uses six different types of hops, Citra being the dominant hop used. Expect a typically-hoppy West coast IPA out of this one. Another one checking out is the Coffee Porter that’s been conditioned with Rhino Coffee house beans with house-infused vanilla bean bourbon, perfect with some of that dark Chocolate Tofino bar. 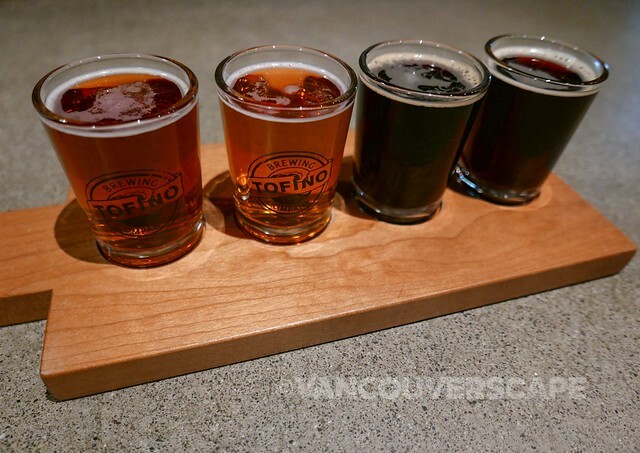 Tofino Brewing Company is located at 681 Industrial Way. 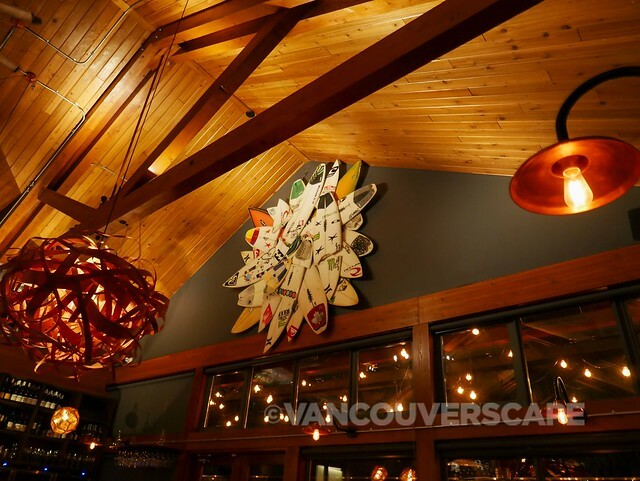 Former Clayoquot Wilderness Resort Exec Chef Tim May opened tiny Red Can Gourmet catering company across the street from Tofino Brewing and brings over three decades of culinary experience from some of the best hotels in the world. Chef Tim’s been consulting on the West coast for about 14 years and works with First Nations communities, presenting locally-sourced dishes for both the shop and catering functions. 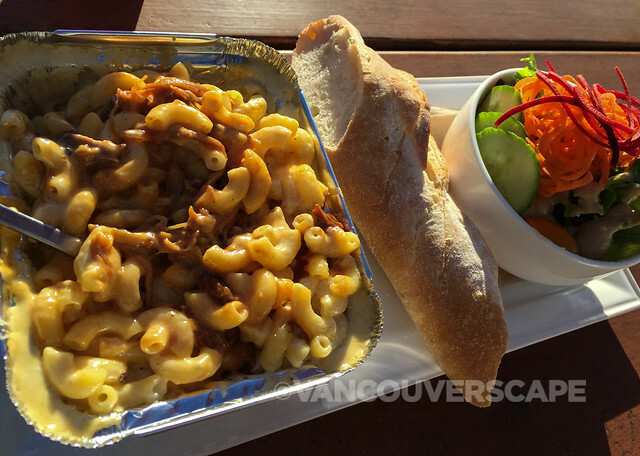 Don’t miss the dirty mac ‘n’ cheese with pulled pork! Find them at 700 Industrial Way. Long-standing bakery Common Loaf has amazing soups, wraps, homemade breads and baked goods alongside coffee, tea and other assorted beverages. It’s a cash-only business here and if you’re interested in ‘dessert first’, make sure you get the cream cheese and carrot muffin. It’s nothing like a regular muffin with cream cheese frosting. Common Loaf bakes it in and brings a gooey moist quality and flavour to this winner. By the time I’d left the cafe, those muffins were sold out. Find them at 180 First Street near SOBO. 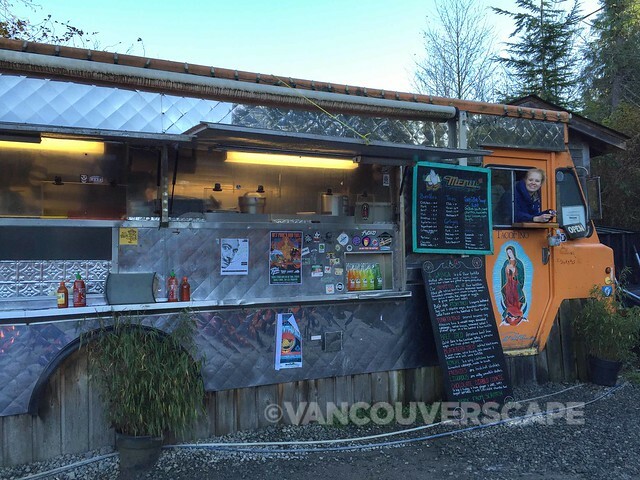 The original Tacofino truck that’s spawned restaurants in both Vancouver and Victoria lives happily here at the back of the same shopping center that houses Chocolate Tofino. I much enjoyed their Gringas and tacos, served up in paper containers perfect to take away to the beach or enjoy at one of the picnic tables with orange chairs. I noticed a lot of phone-in orders from locals who like to congregate at the pick-up window with dogs in tow. It’s a fun vibe and good eats. 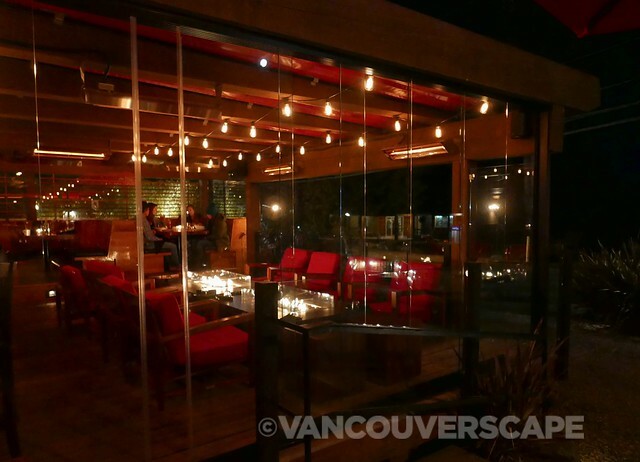 Shelter has a lovely outdoor patio with fireplaces to enjoy a post-hike or surf meal. 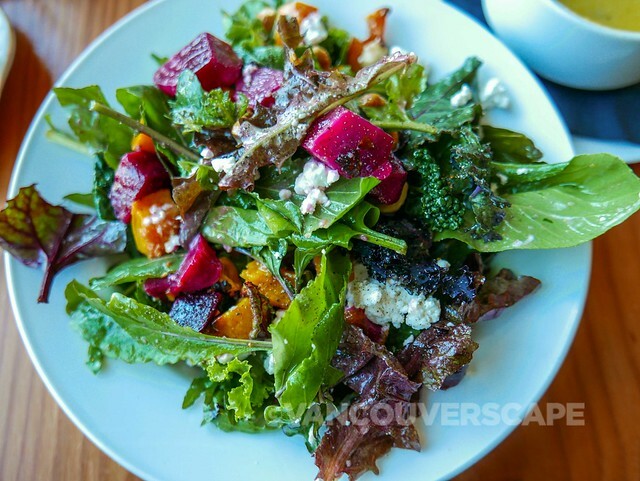 The local, seasonal concept shines here with gorgeous warm beet and squash salads, seafood and pizzas, all using primarily organic ingredients. They’re on the left side of the road at 601 Campbell Street just before you hit the main part of town. I saved Chef Nick Nutting’s restaurant for my last dinner in town. His menu uses local seafood and ingredients alongside a well-curated wine, local craft beer and innovative cocktail menu. Small plates – from seaweed salad with shitakes and daikon – to Moroccan spiced octopus with chickpeas, peppers and tomatoes vie for space with platters and share plates on a menu with two items that change daily. 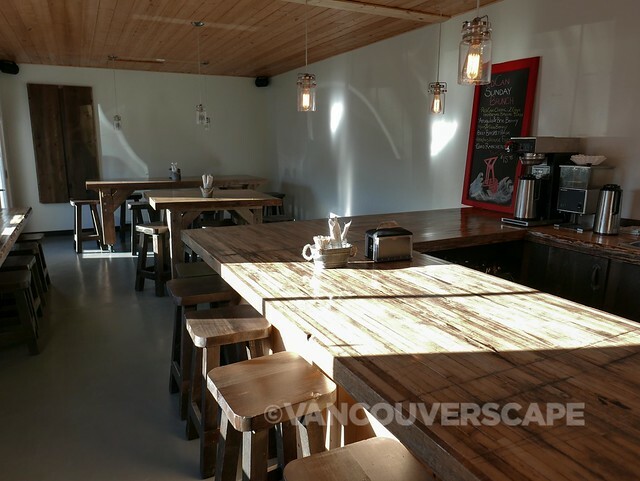 The small ground level cafe has a more casual vibe while upstairs is where the main action is. Cool wooden lighting fixtures grace high ceilings; my eye was immediately drawn to the surfboard shrine high up on the back wall. I like a menu with lots of options both in portion size and in ingredients. 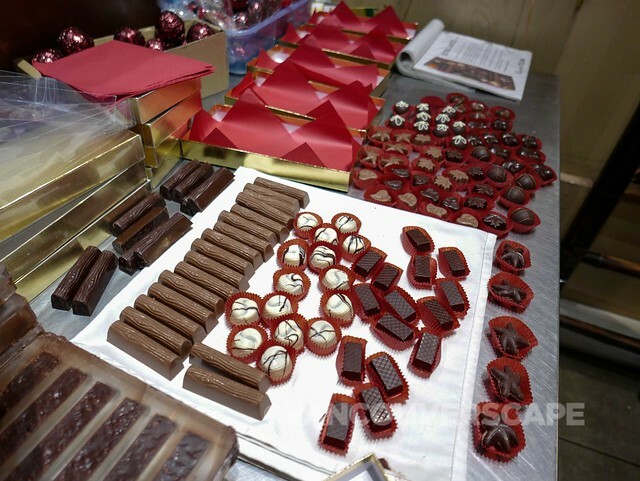 The large platters can be made half-size for single diners. You pretty much can’t go wrong with the Block Party: a platter with fried chicken, BBQ ribs, pulled pork, cornbread and greens. The Tofino Winter Catch caught my eye, especially since on the night of my visit Lingcod was the fish of the night. This lovely dish is topped with squash and apple julienne strips, bacon, Brussels sprouts, bacon, squash gnocchi and squash purée underneath. 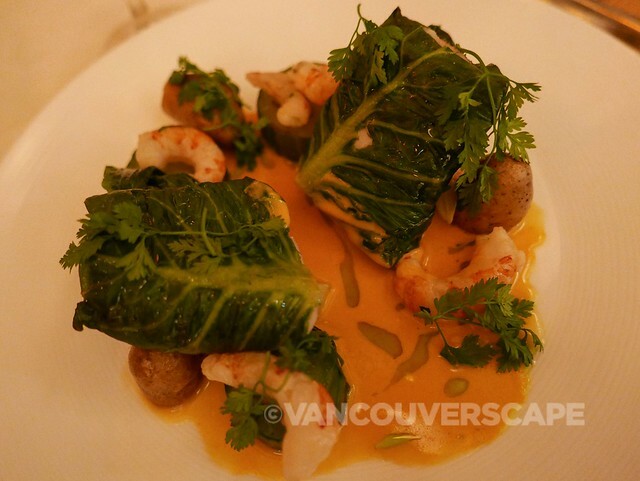 It worked very well with a glass of Bartier Bros 2013 Chardonnay, the sweetness of the wine complimenting the sweet squash and delicate fish flavours as well as cutting through the buttery gnocchi. 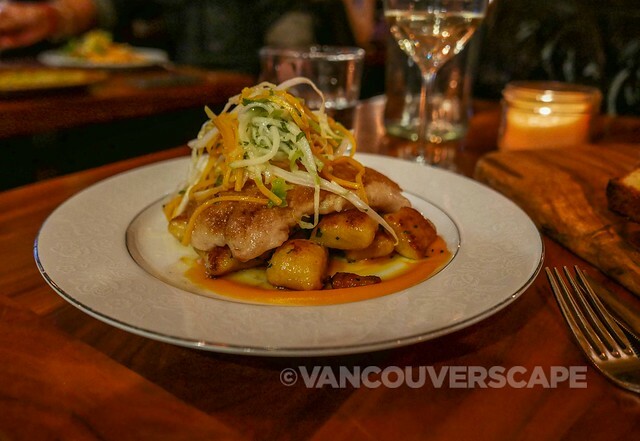 This dish is always on the menu; fish alternates between halibut and lingcod. Save room for dessert. There’s currently lemon dulche cheesecake, butterscotch brûlée, sticky toffee sunday and Tofino Blackout (flourless chocolate cake, milk gelato) to choose from. Or, pair a glass of port with triple-cream brie. I savoured the butterscotch brûlée with raspberry gelato and caramelized white chocolate, served in dainty, I’m-full-from-dinner size. 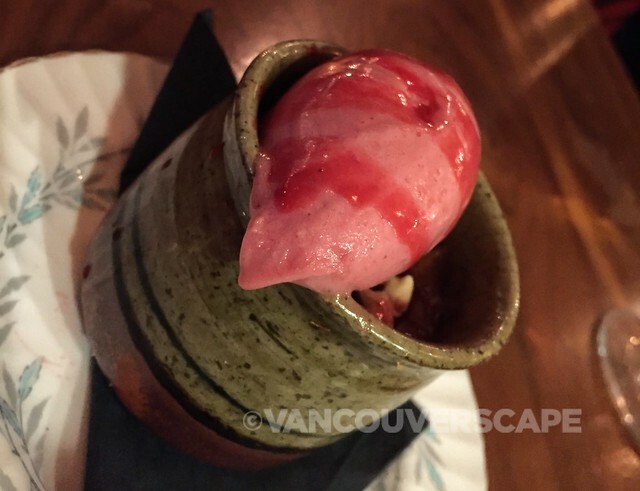 This fun, creative dining spot was also voted enRoute Canada’s Best New Restaurant in 2014. 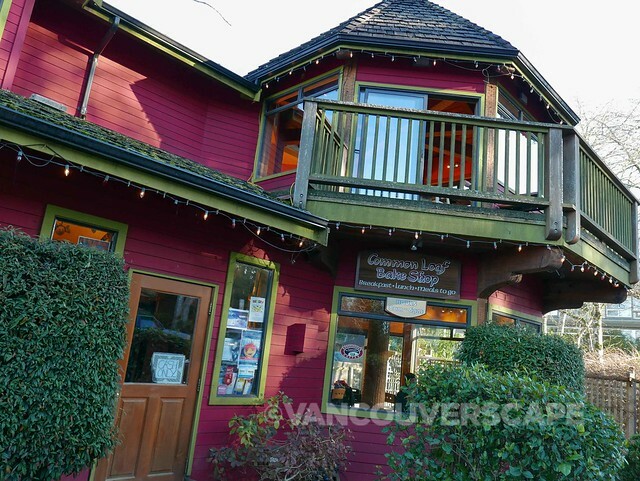 With its inventive cuisine and gorgeous artwork and interior, it’s no wonder the place was packed in low season: the locals know where to get a great meal. 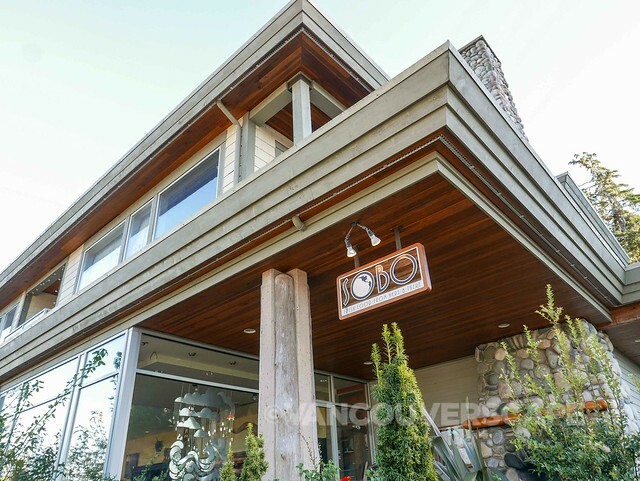 Find Wolf in the Fog at 150 Fourth Street in Tofino. I covered The Pointe in my Wickaninnish Inn feature, so I won’t elaborate here. Just making sure that this gourmet restaurant gets included here, because whether or not you decide to hang your hat at the Wick, don’t miss out on the dining experience. The Pointe is open for breakfast, lunch, dinner and weekend brunch. The kitchen will undergo a remodel starting on January 2; the resort re-opens on February 5 in time to celebrate the Wick’s 20th anniversary.